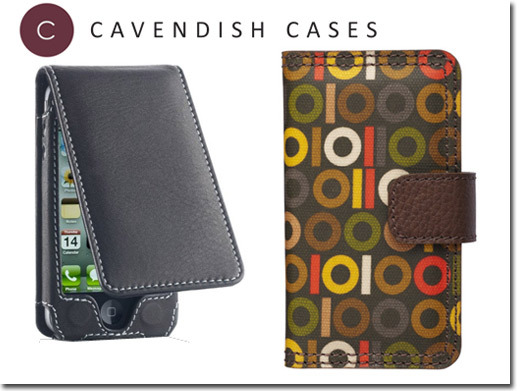 We are pleased to offer you the very best selection of luxury mobile cases. Our aims are to achieve style with functionality, offer something a little different, both distinctive and unusual with more than just a hint of handcrafted luxury. Whether you are seeking stylish gifts for friends or loved ones, or treating yourself, we hope that you enjoy your shopping experience. Just copy and paste this discount code into the last checkout page before "Completing your Purchase" to receive your exclusive 10% discount. UK (Bath) based company offering mobile phone cases for sale. Website includes e-commerce facilities, delivery and returns information, full company contact details including VAT and company registration numbers.